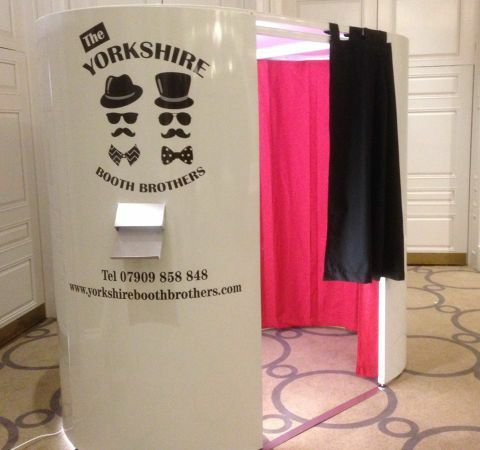 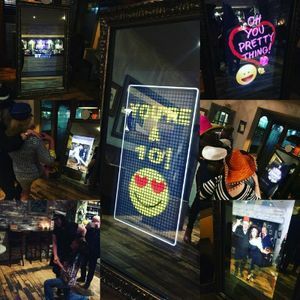 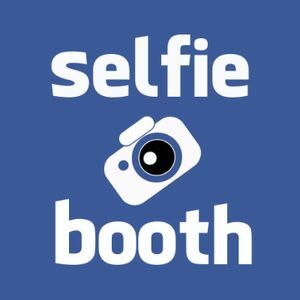 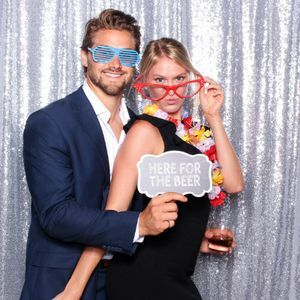 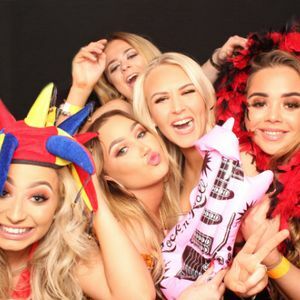 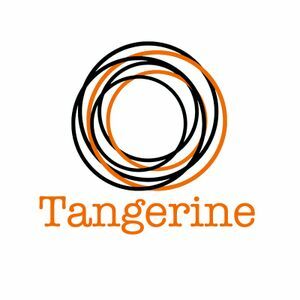 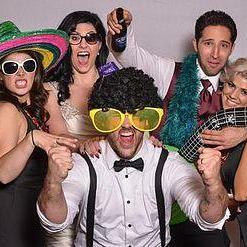 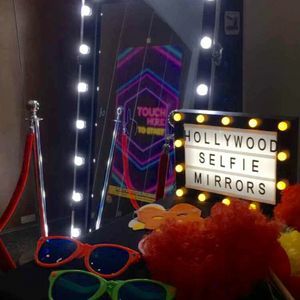 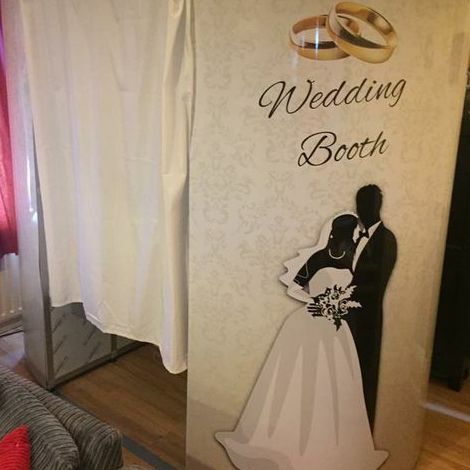 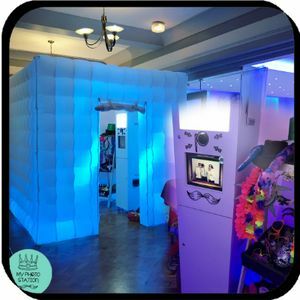 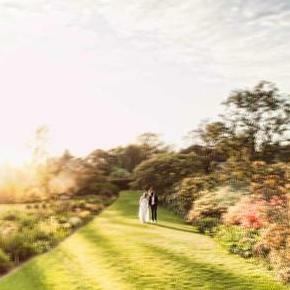 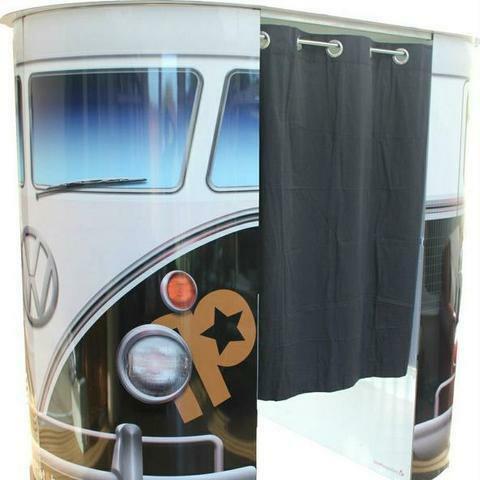 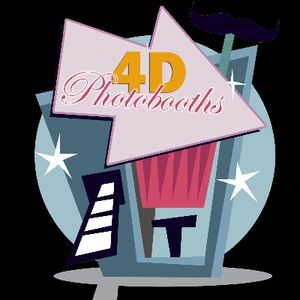 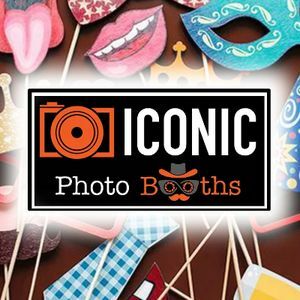 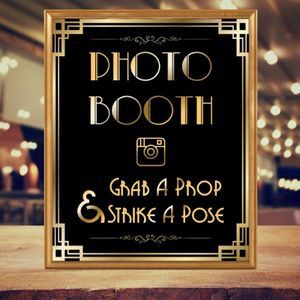 Are you looking for a photo booth in Cornholme, West Yorkshire? 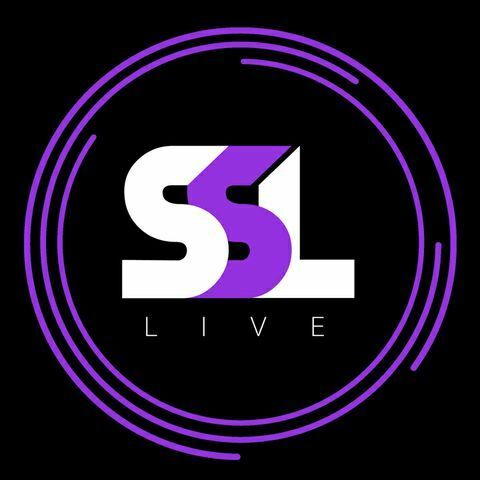 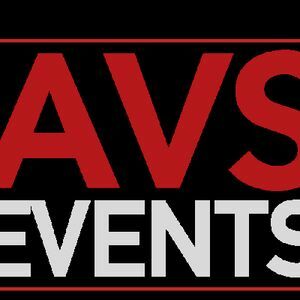 We have 30 companies available for hire. 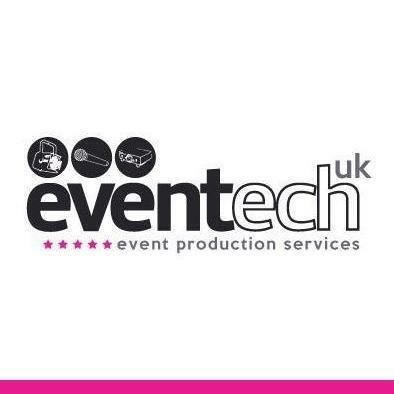 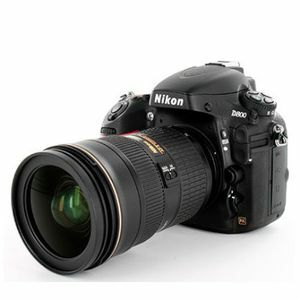 Request a free quote now to check availability.